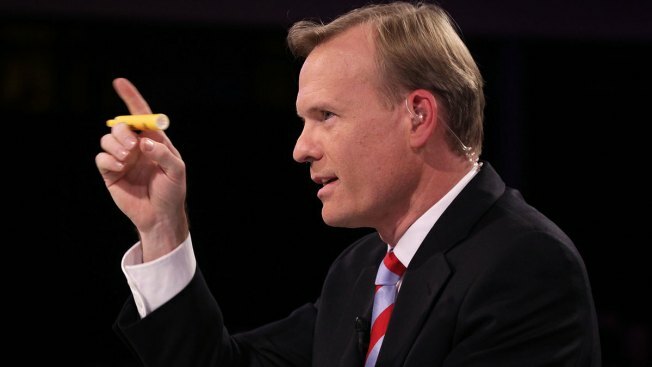 John Dickerson will take over the co-host chair vacated by Charlie Rose in November. CBS News has selected "Face the Nation" host John Dickerson as Charlie Rose's replacement on the "CBS This Morning" program, pairing him with current anchors Gayle King and Norah O'Donnell. Rose was fired in late November following allegations of sexual misconduct. CBS appointed Dickerson on the sixth anniversary of the morning show, which is in third place in the morning ratings but has made inroads with a newsy approach. Dickerson will no longer host his Washington-based Sunday morning political show. That sets him apart from ABC "Good Morning America" host George Stephanopoulos, who continues to host ABC's "This Week" on Sundays. CBS had no immediate announcement of Dickerson's replacement on "Face the Nation."